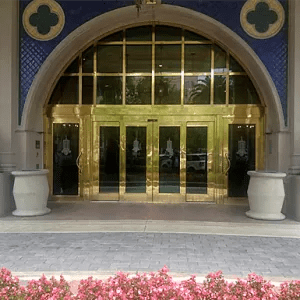 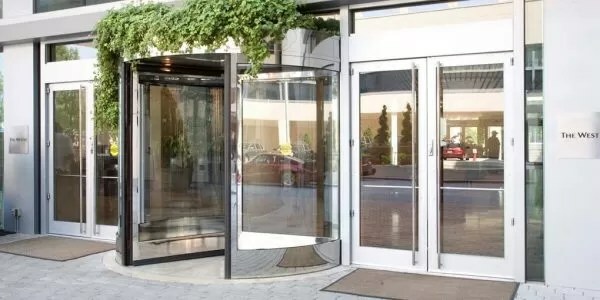 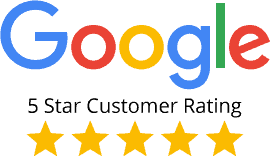 Three and four-wing revolving doors in compact size are ideal for hotels, hospitals and office buildings while the larger size diameter units are perfect for supermarkets, hospitals, hotels, airports, and retail. 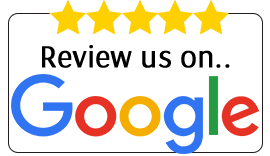 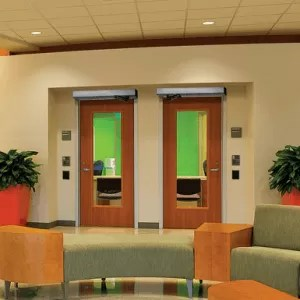 Each system is designed to allow for a clear path for emergency egress under a variety of conditions. 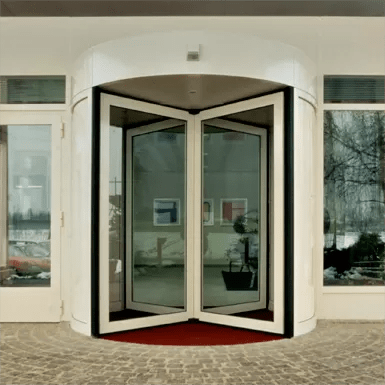 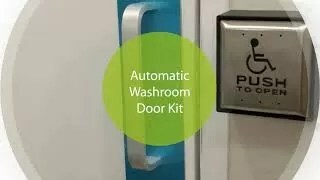 he Besam RD Series compact three- and four-wing automatic revolving doors create attractive entrances that combine the climate-control advantages of a revolving door with the security and convenience of an automatic entrance. 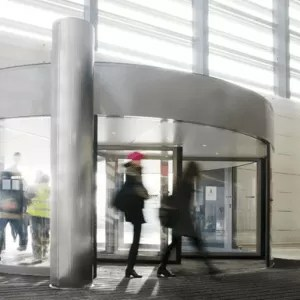 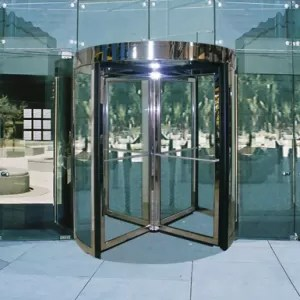 The Besam RD Series revolving doors are ideally suited for facilities with a continuous traffic flow, offering versatility and convenience while promoting safe and energy efficient design.